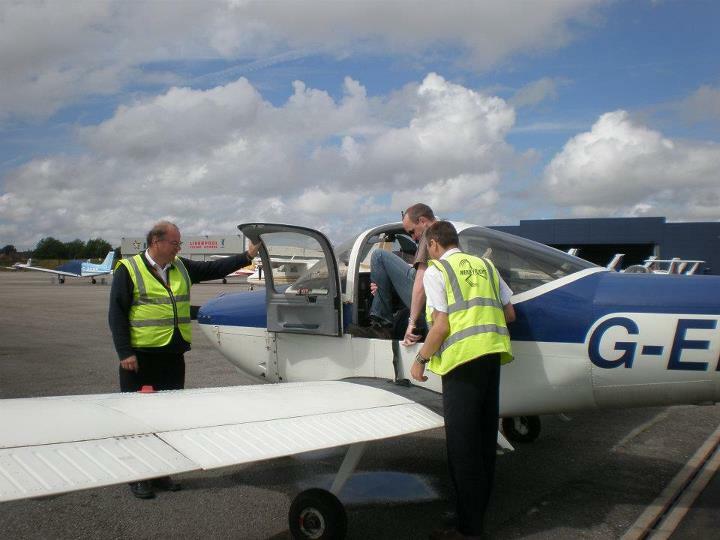 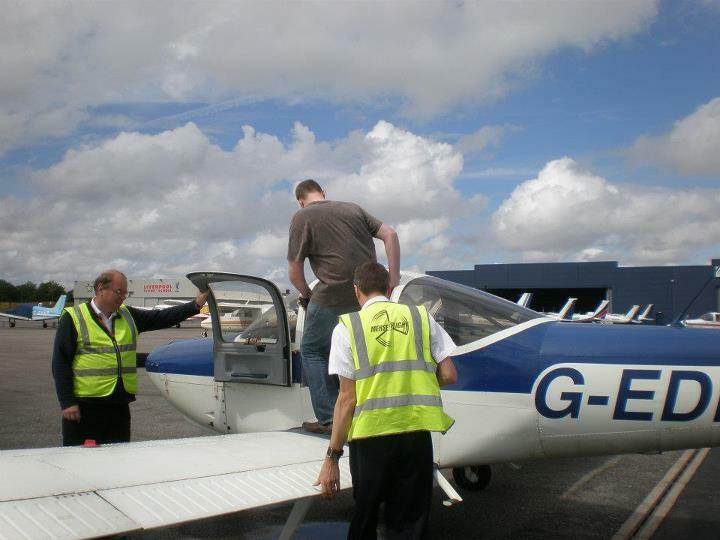 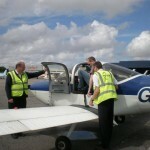 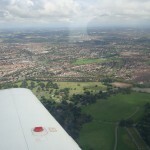 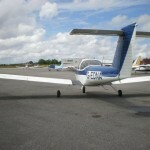 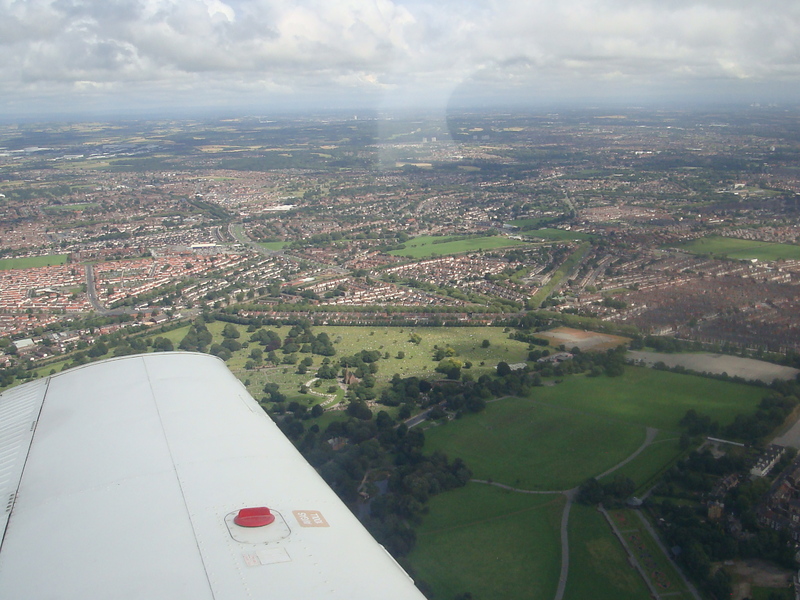 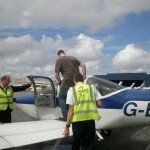 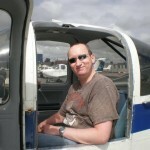 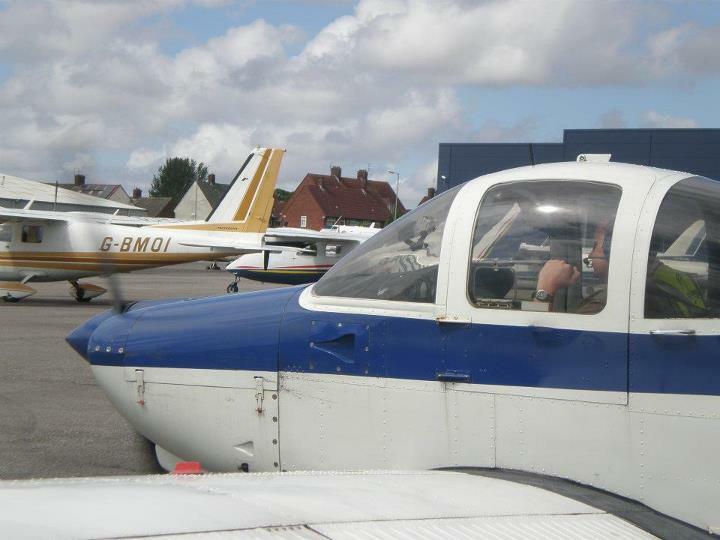 This weekend I finally managed to take off on the taster flying lesson I’d been given in February. 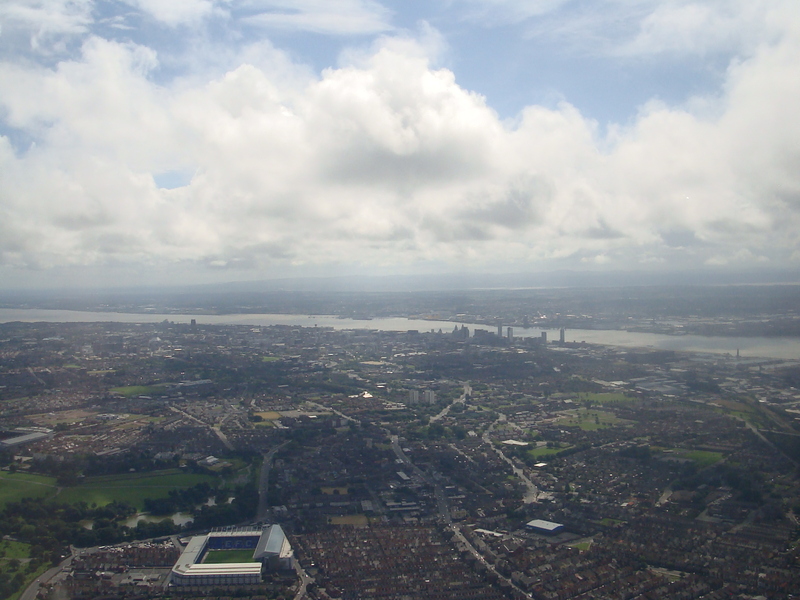 Despite booking the flight three times, it had always been cancelled as a result of bad weather (raining, Liverpool, who’d have guessed) and I’d had to rebook it. 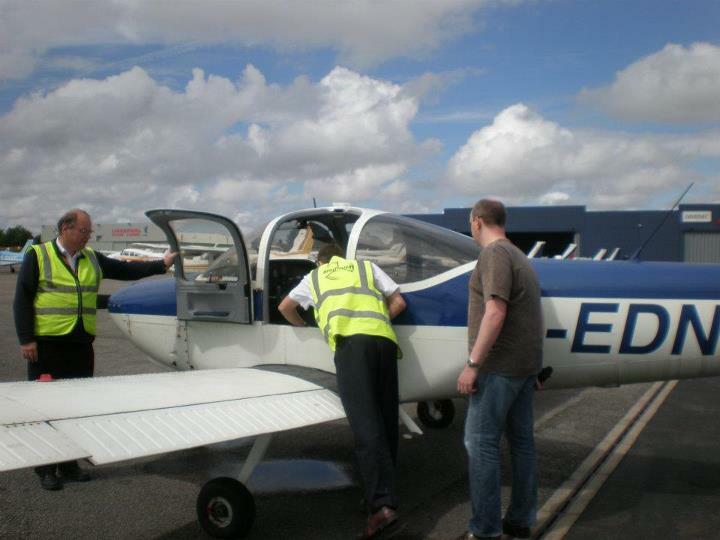 This weekend the weather was good and I finally piloted a plane for the first time from Liverpool airport with Merseyflight Flying School. 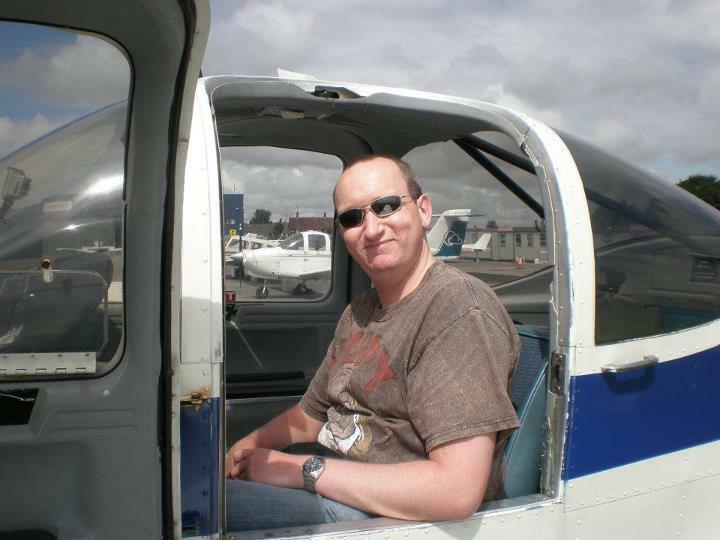 One requirement for flying the two seater aircraft was that I weighed under 16 stone (which I now do, but didn’t when the flight was booked) and I can see why that’s so important as the plane itself is paper light. 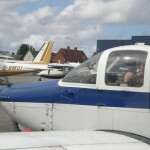 The instructor pushed the plane, one handed, onto the runway before we boarded. 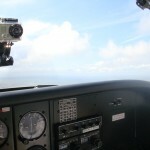 It was that damn light! 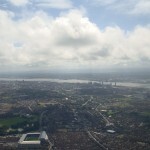 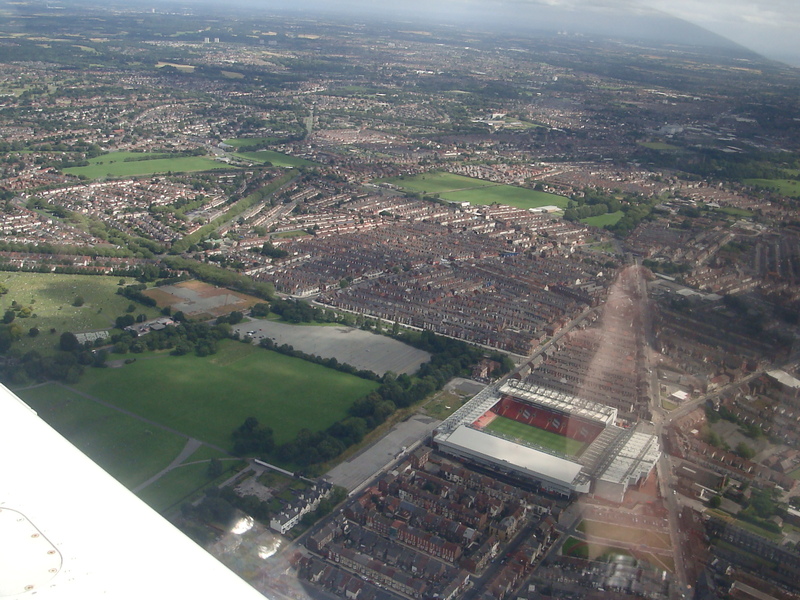 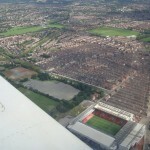 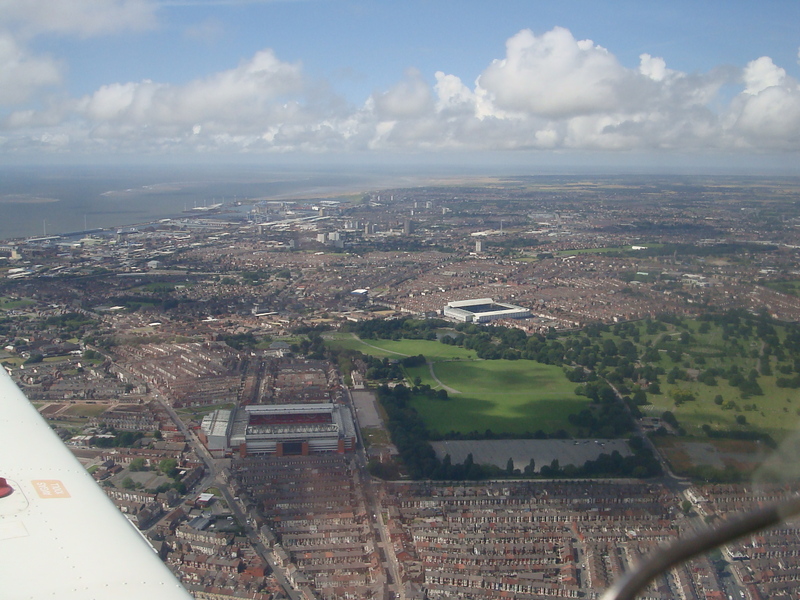 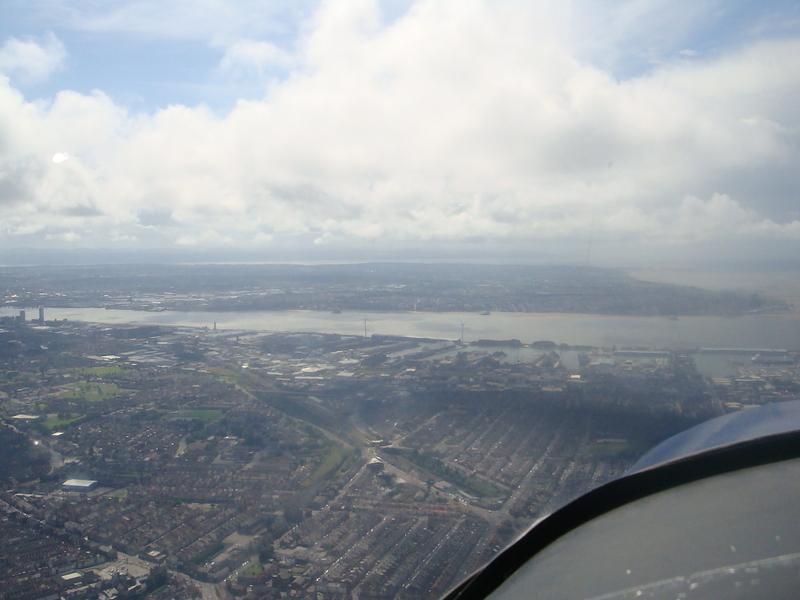 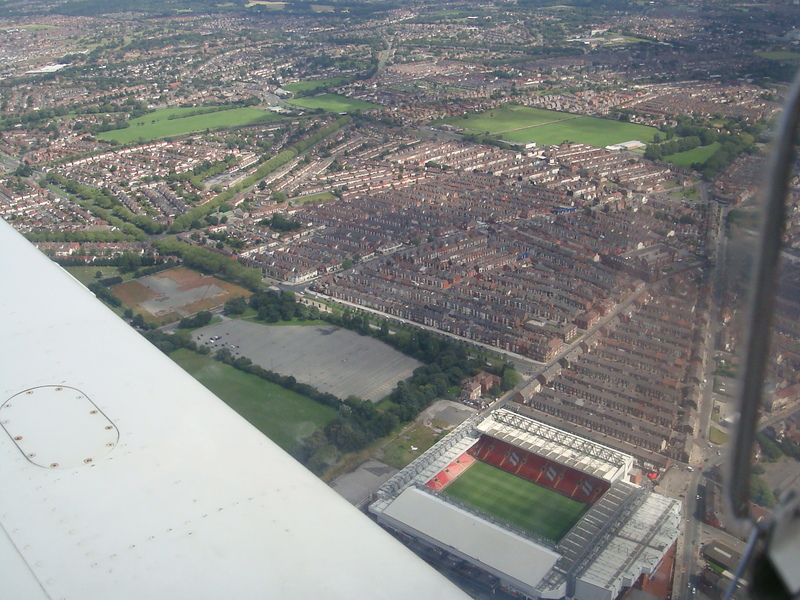 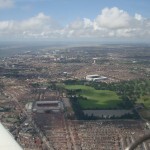 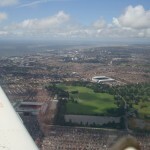 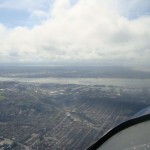 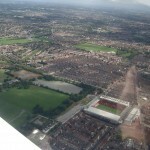 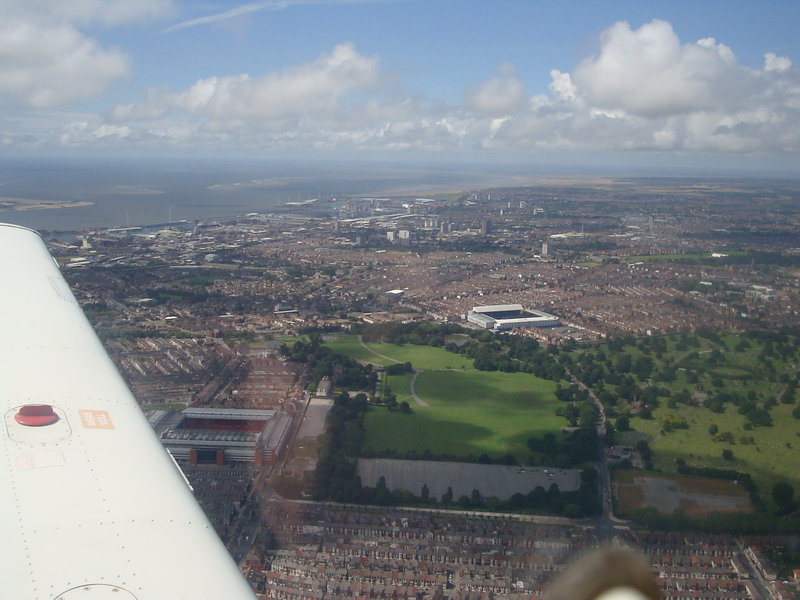 Anyhow, after squeezing into the cockpit, and positing my legs so they weren’t hindering the wheel, we set off for a quick flyby of Liverpool, where we soared over Anfield, Goodison Park and even saw Blackpool in the distance – which I was informed would take about 20 minutes to reach. 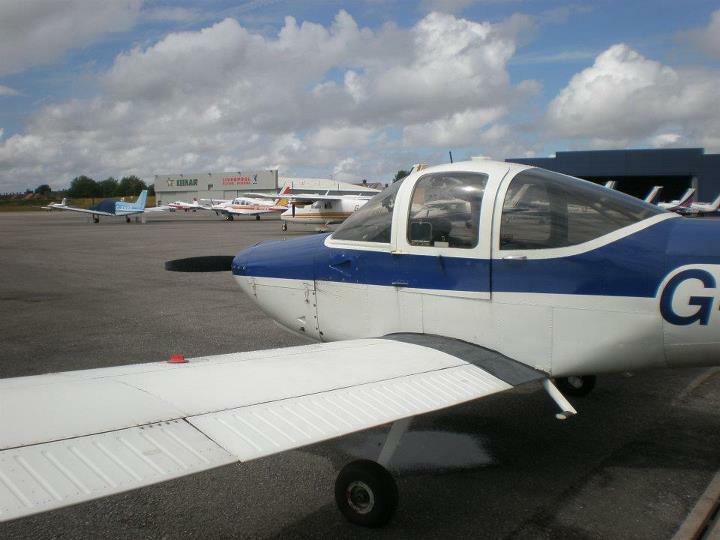 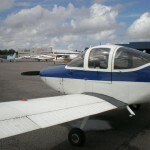 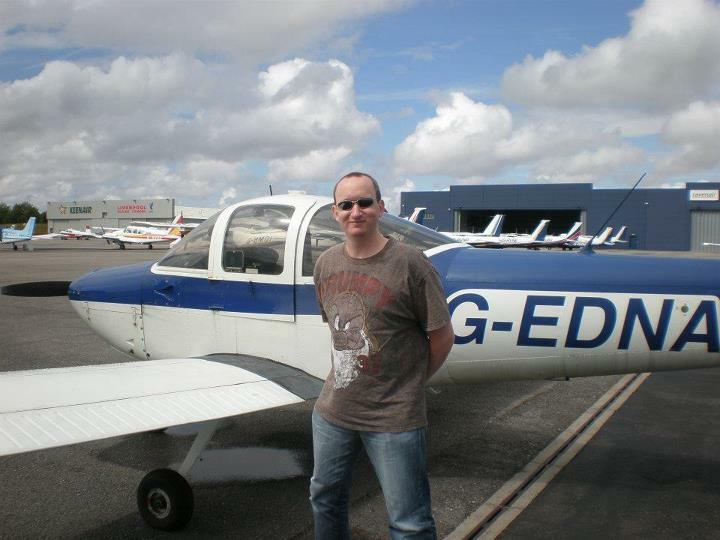 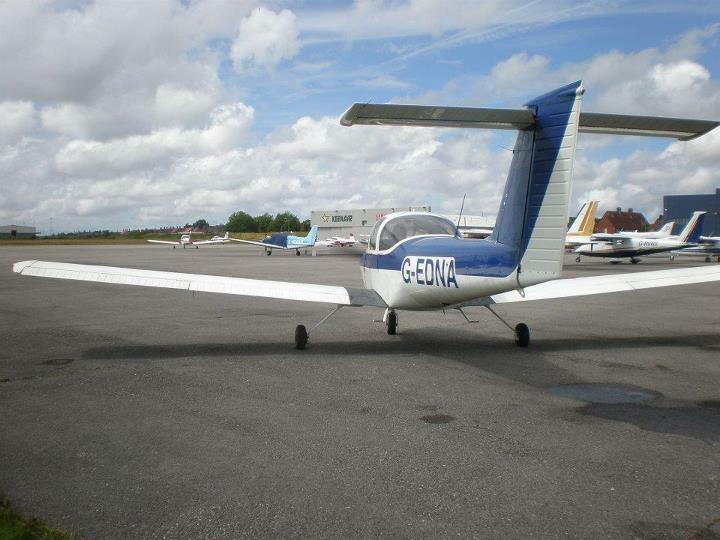 The experience was excellent, and I picked up my logbook which details the 30 minute flight – counting it towards one of my main goals in life, attaining a pilot’s licence! 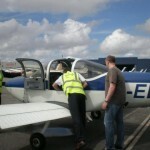 I am definitely going again and recommend it to anyone. 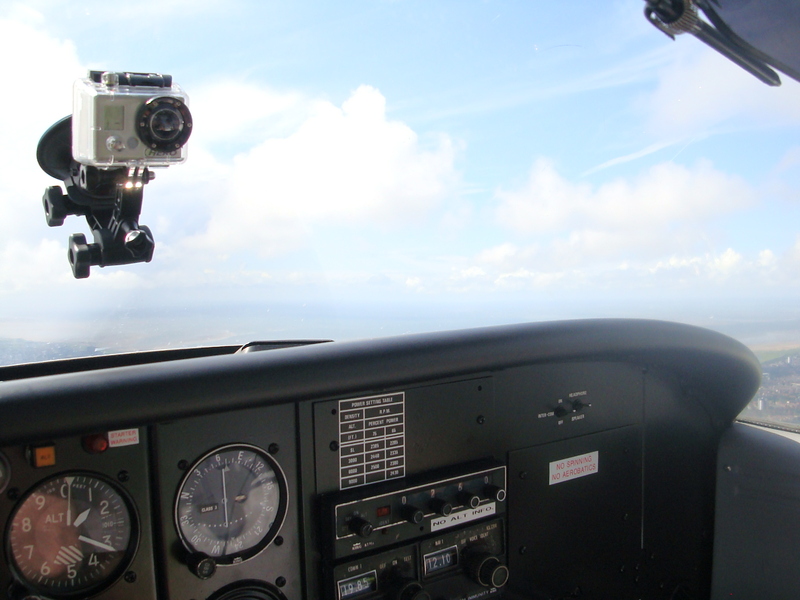 The whole flight was also recorded on camera, and I should be getting the footage on DVD in the next few days. 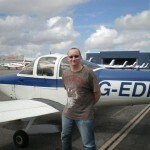 I’ll add that to YouTube and get it on here as soon as I have it.